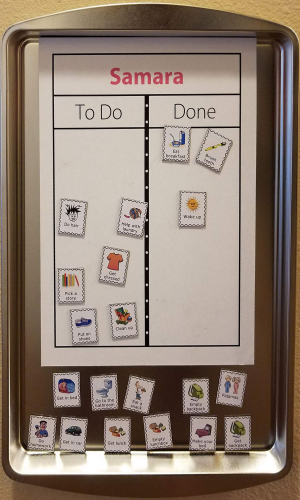 Empower your kids with their own, customized magnetic checklist to hang on your fridge! The Magnet Bundle comes with a magnetic To Do / Done Board, 20 pre-printed magnets, and the ability to make and print your own magnets. 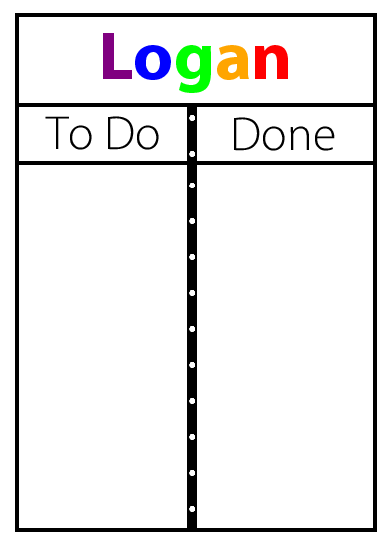 An 8x10 magnet board to hang on your fridge - your child's name will be printed at the top in their favorite color. The magnet packs come with 20 pre-printed, 1-inch, 30 mil thick magnets. 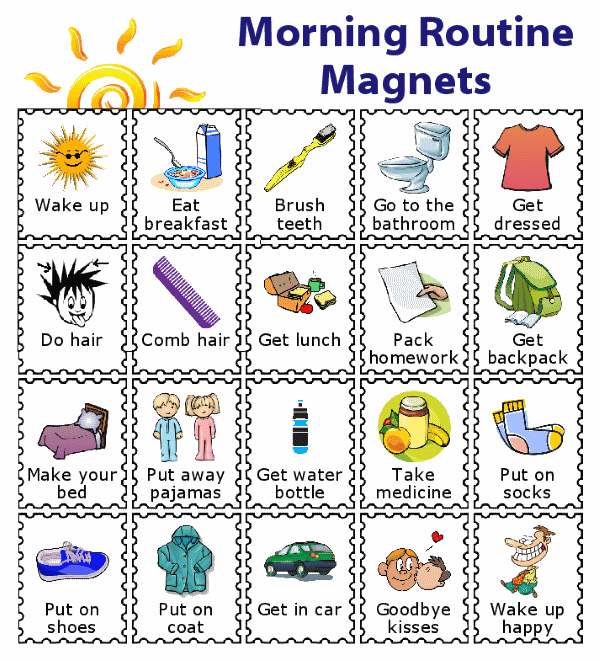 Choose a Magnet Pack to get you started. Additional packs can be added to your purchase for $3.95 each. 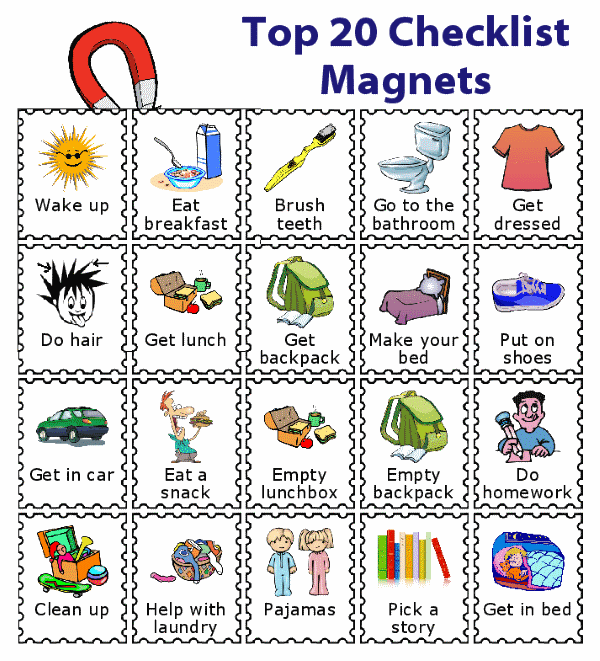 You'll get an account on this website and unlimited use of the Magnetic Checklist Activity so you can create and print 35 additional custom magnets of your own at home. Over 300 images to choose from! 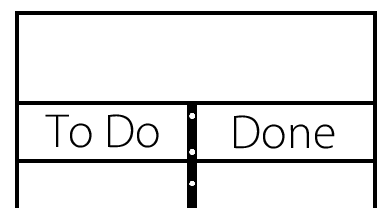 A half sheet of adhesive magnets combined with the Magnetic Checklist Activity lets you print up to 35 magnets on regular paper. 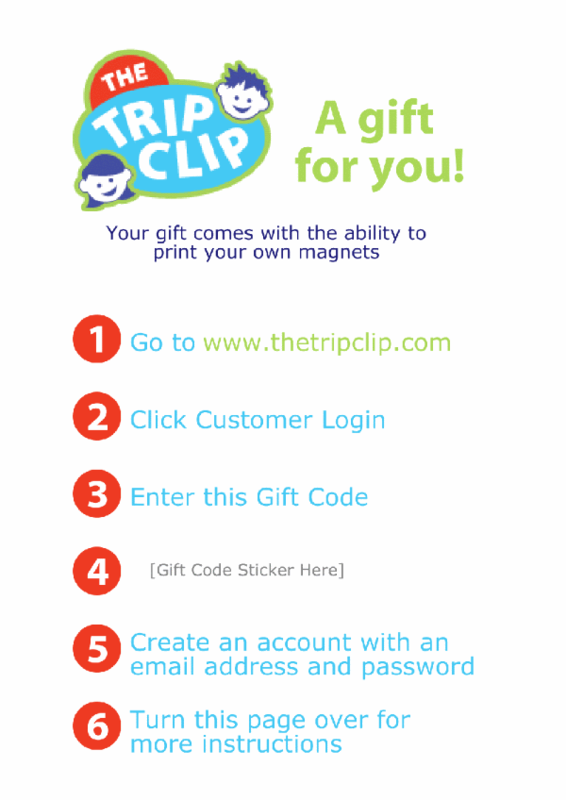 Peel off the adhesive backing on the magnet sheet, attach your printed page, and cut out your own custom magnets. It's easy! You can buy additional sheets for $3.95. 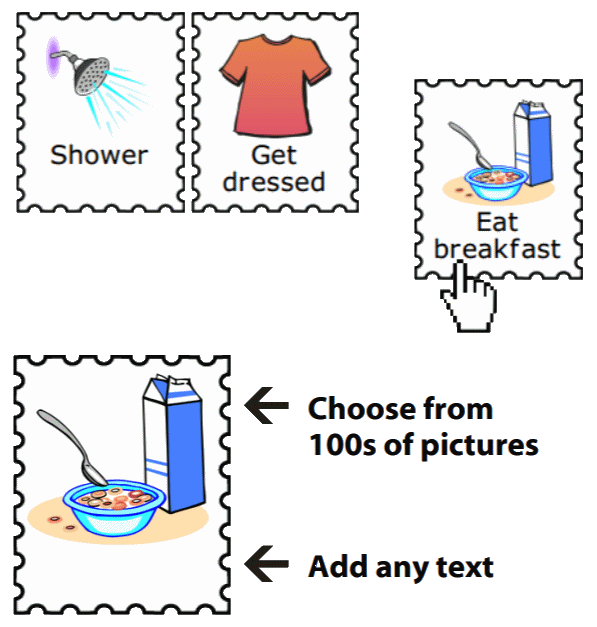 A magnet bundle will be sent with a Gift Code the recipient can use to log onto the website and print their own magnets! You can hang it on your fridge or any metal surface. A fridge works great, but so does a cookie sheet! Click here to learn more.